Apps are never complete once released. They are living, breathing products that require continued maintenance and tending to. It becomes very clear to users when apps are not getting the ongoing attention they need. Requested bug fixes build up as features and system updates become outdated. So how often should an app release updates you ask? Well, the most successful apps push about 1-4 updates per month. Updates should be based on player feedback, collected data and market research. Through developer notes in each app store, users can see all that was added or fixed in each push. This is a great way for those behind an app to communicate to its users that they care about their app experience and are dedicated to always making it better. Forgoing updates has the opposite effect. Updates help to keep an app top of mind as well. 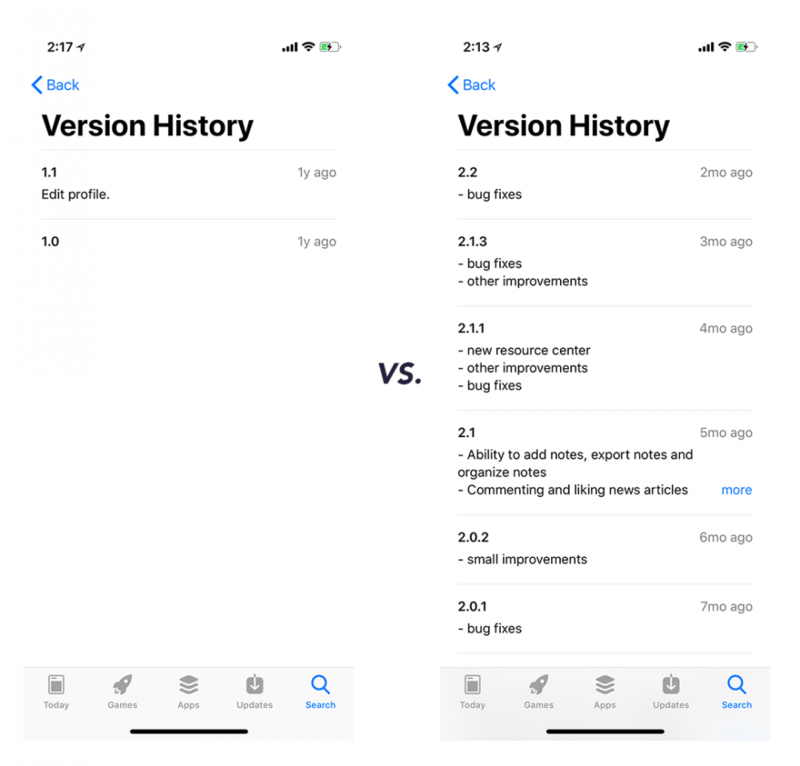 Regularly appearing in the available updates section of an app store influences users to continually update and open the app to see what’s new. This plays a large role in increasing app loyalty and retention. Working with a developer who will stay on top of these ongoing updates makes all the difference in the successful launch of an app. It’s also clear the importance of working with one who does not charge for each update as they will greatly add up over time. A developer should never just hand you an app and be done. Moral of the story is, always plan for and prioritize your app’s updates. They enhance its long-term life span and value and allow the app to grow with users. Without updates, an app will sadly die off.